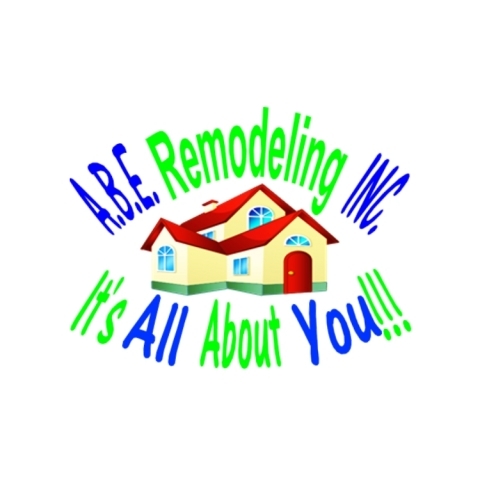 I want to take this time to commend you on the first rate repairs and remodeling you did on my home. Your workmen were courteous, accommodating and very efficient. Most impressive to me was that they cleaned up at the end of each work day, leaving no mess for me to contend with. 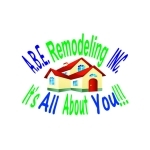 I highly recommend your company to anyone who needs home repairs and remodeling.